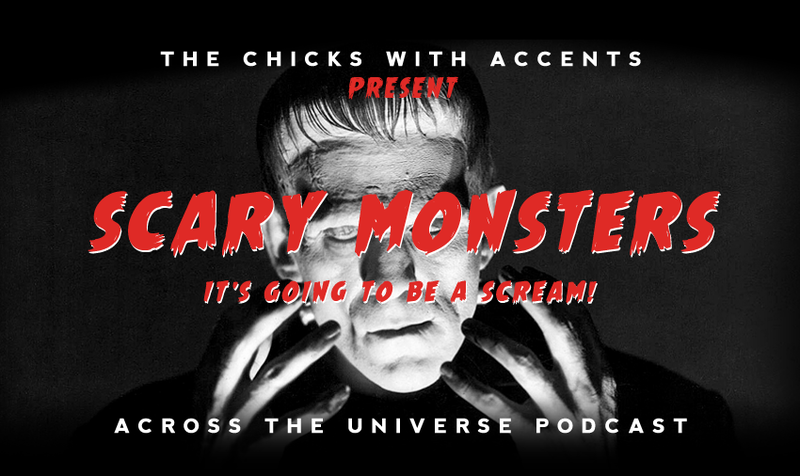 Make sure you listen to this episode at night and with the lights out, for in the 26th Episode of the Across the Universe Podcast we chicks discuss three Monster Movies, celebrating the release of Godzilla. They are The Host (2006), Cat People (1942), and The Blob (1958) – none of which we’ve seen before. So grab your teddy bear real tight, because it’s going to be scream! 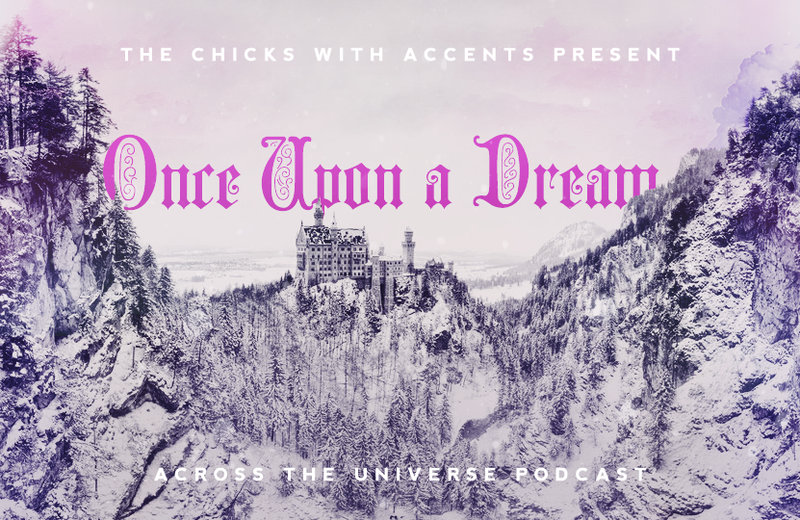 Give us your feedback on our facebook page, via email (acrosstheuniversepodcast @ gmail.com), or in the comment section! Be sure to subscribe to our Youtube channel for episode trailers! 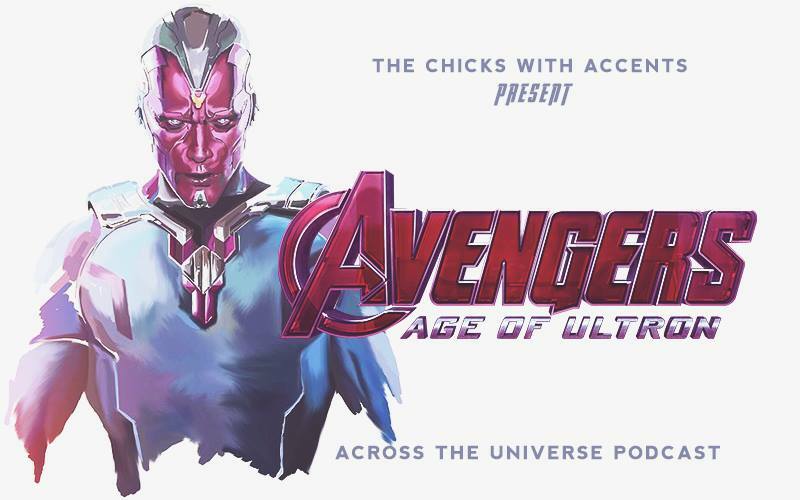 Our episodes are free to download and listen on iTunes and Stitcher; all our previous episodes are available on our very own dropbox account. What’s you favourite Monster Movie of All-Time? For our 25th episode we share three movies that everyone seems to hate, but which we secretly love. Special guest Cherokee joins us, from London!